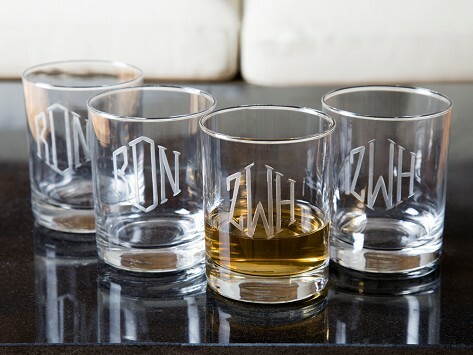 Beautifully etched monogrammed rocks glasses! 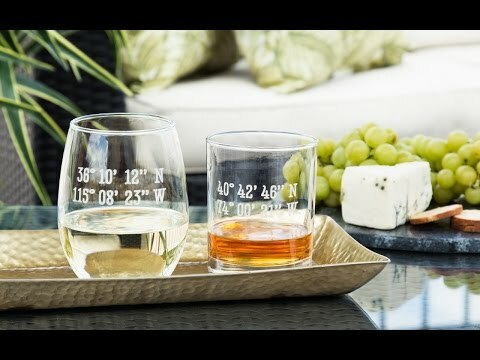 Well made monogrammed glasses. It’s great to have 2 complete sets of 4 each. Great quality glasses and excellent engraving job. Much better product and engraving than the shops at the malls produce.